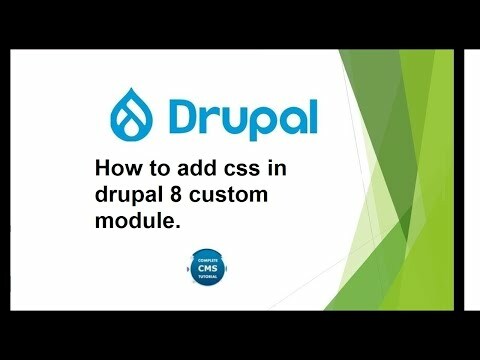 How to add css in drupal 8 custom module. 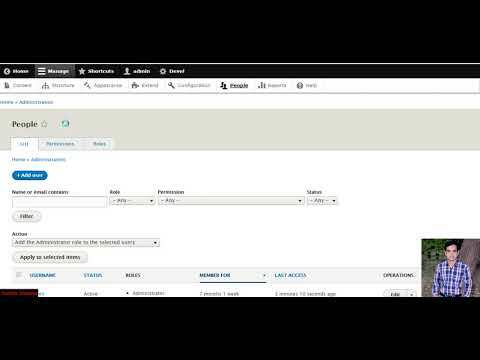 Learn Website Development Fast! 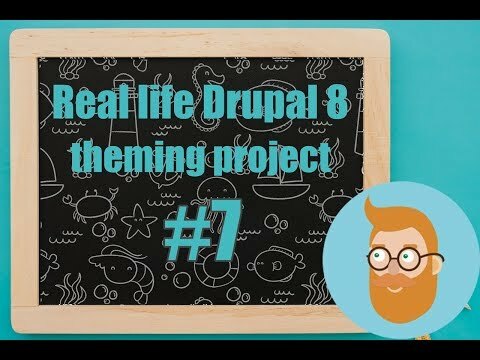 Make Website Design Part 2/2 in Urdu Drupal Theming By Figover Development Team . 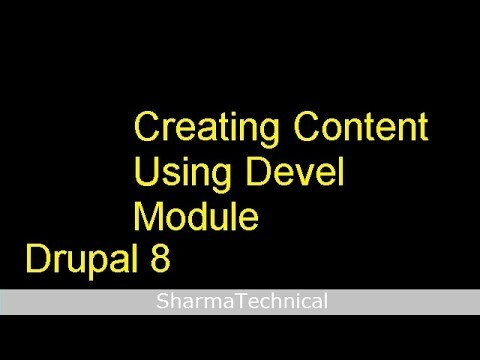 We make very informative Video Tutorial for Drupal Beginners. 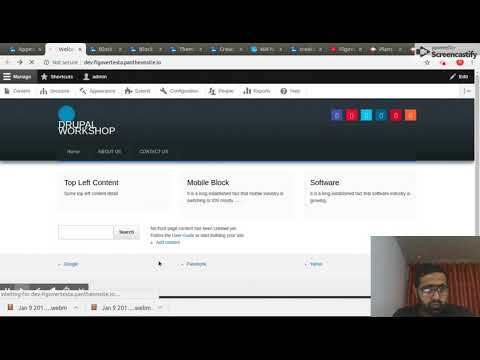 Learn Website Development Fast! 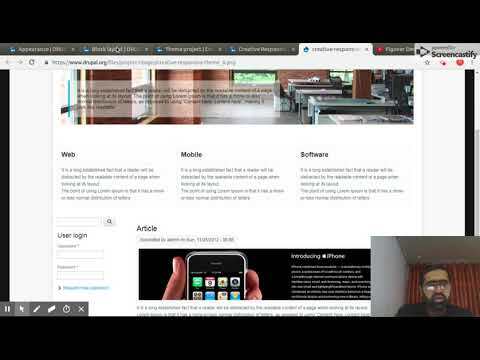 Make Website Design Part 1/2 in Urdu Drupal Theming By Figover Development Team . 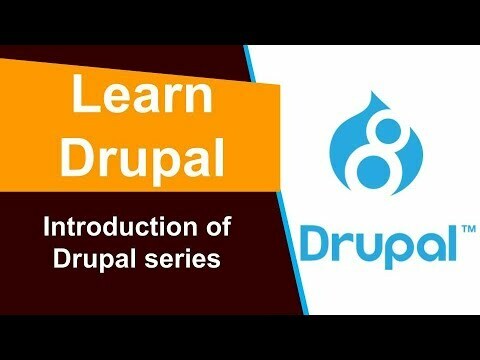 We make very informative Video Tutorial for Drupal Beginners.